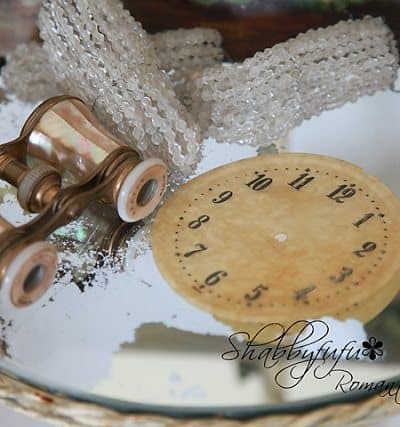 shabbyfufu.com - Page 171 of 175 - Interior design, decorating and lifestyle with DIY projects, entertaining and seasonal decor for every budget. 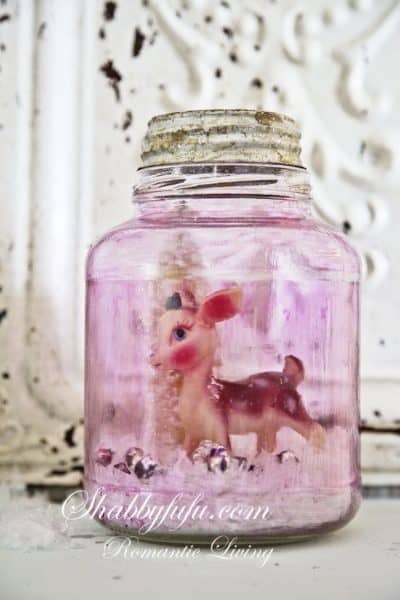 An artificial snow globe tutorial is one of the easiest projects to make and requires no skill at all. There are lots of variations on the theme and you can give these as memorable gifts. 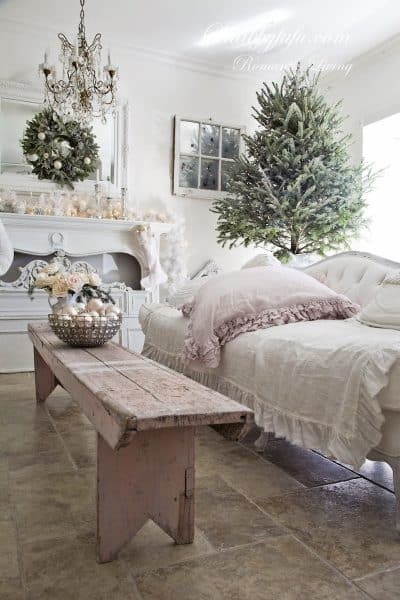 Let’s get started and have some fun, so put on the Christmas music and grab a hot cocoa! 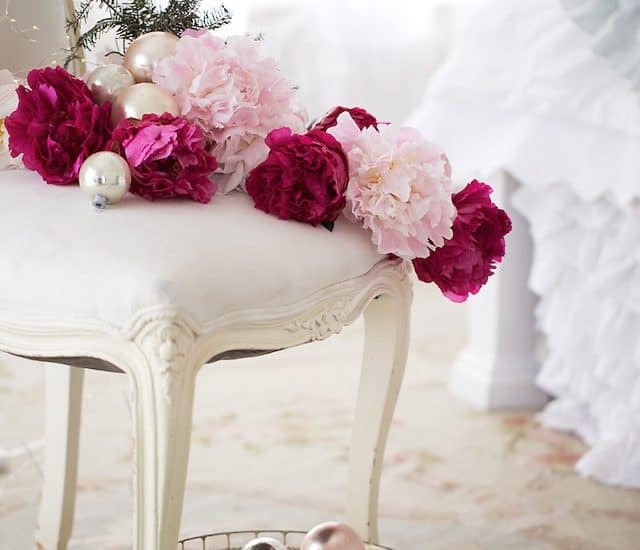 Elegant pink Christmas decorating ideas to try with very little effort for a look to love! 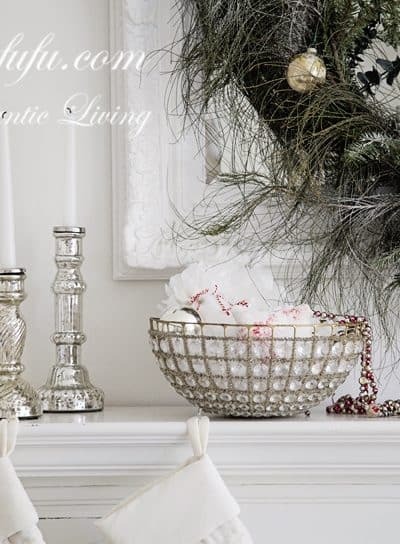 See how just a few simple accents can turn your Christmas living room into a chic holiday space.